Dr. Tom Bergler completed his Ph.D. in American Religious History from the University of Notre Dame and his M.A. in Theology and Church History from Wheaton College. 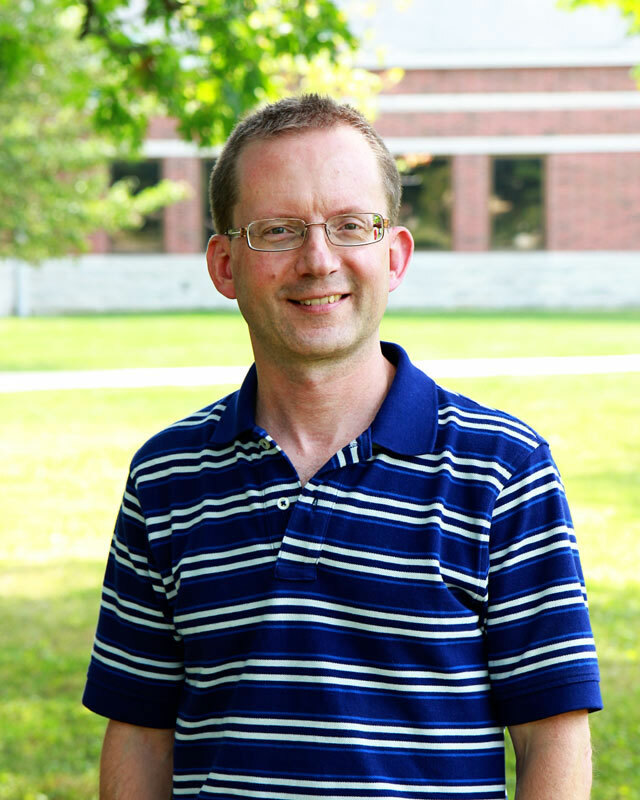 He served as a staff worker for University Christian Outreach for 7 years, helping to evangelize and disciple students at the University of Michigan, the University of London, and Michigan State University. He co-founded the Spring Academy, a Christian theology and ministry camp for students from state universities. He currently serves as senior associate editor of The Journal of Youth Ministry. He is the author of The Juvenilization of American Christianity (Eerdmans, 2012), which received national recognition from Christianity Today and Preaching magazines, and From Here to Maturity: Overcoming the Juvenilization of American Christianity (Eerdmans, 2014). His books have also been featured on many Christian radio programs such as The Janet Mefferd Show, The Bob Dutko Show, The White Horse Inn and Mars Hill Audio Journal. He has published articles on youth ministry and spiritual maturity in Christianity Today, Christian Research Journal, Youthworker Journal and The Journal of Youth Ministry.